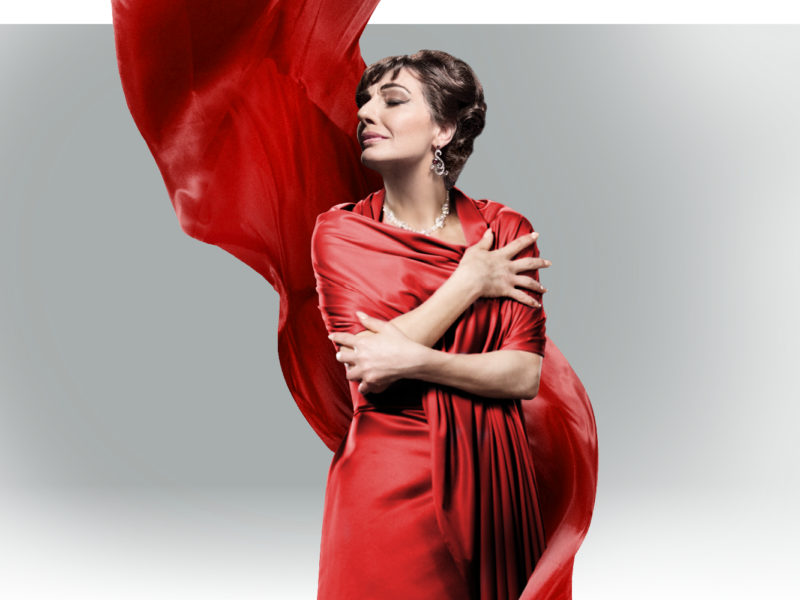 Senbla presents the on-stage return of the original opera diva Maria Callas. Performing her greatest hits, accompanied on stage by a live orchestra, the internationally renowned musical sensation is set to return with Callas in Concert – The Hologram Tour. Through cutting edge technology and extraordinary theatrical stagecraft, this first of its kind live concert brings the famed opera star back 40 years following her passing, through breathtaking state-of-the-art digital and laser projection for a live full concert experience featuring original recordings digitally remastered. Callas left a forever lasting impact on the world of opera as the definition of the diva as artist – and still one of classical music’s best-selling vocalists and, arguably, the greatest soprano that has ever lived. This breathtaking experience allows audiences to experience the legendary emotional force that is Maria Callas. From one moment to the next, fans will feel her passionate heat, cool detachment, heartrending vulnerability, fierce confidence, and breathtaking grace. Audiences will bear witness as she inhabits her operatic characters, and evokes the drama that inspired her name, La Divina. Sung in Italian, French and German. No surtitles.